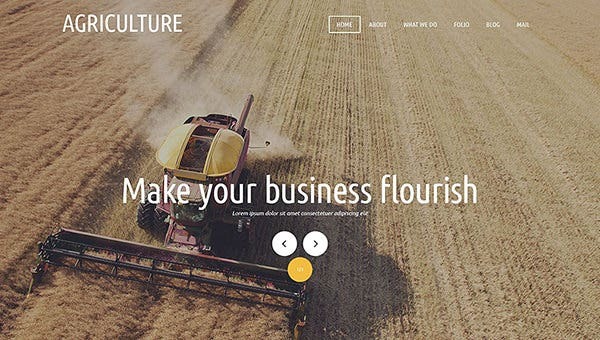 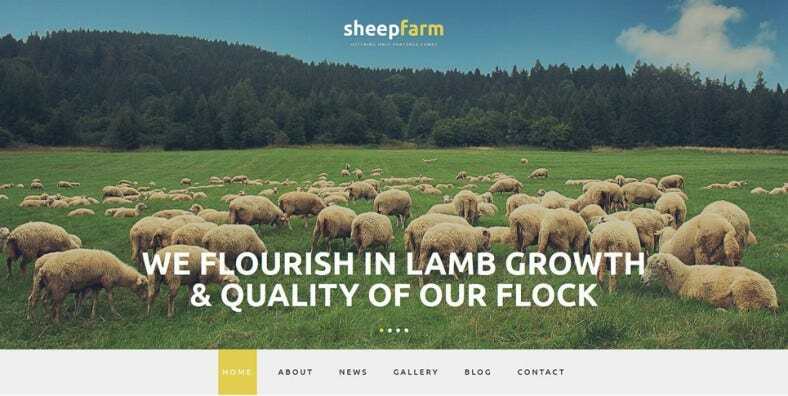 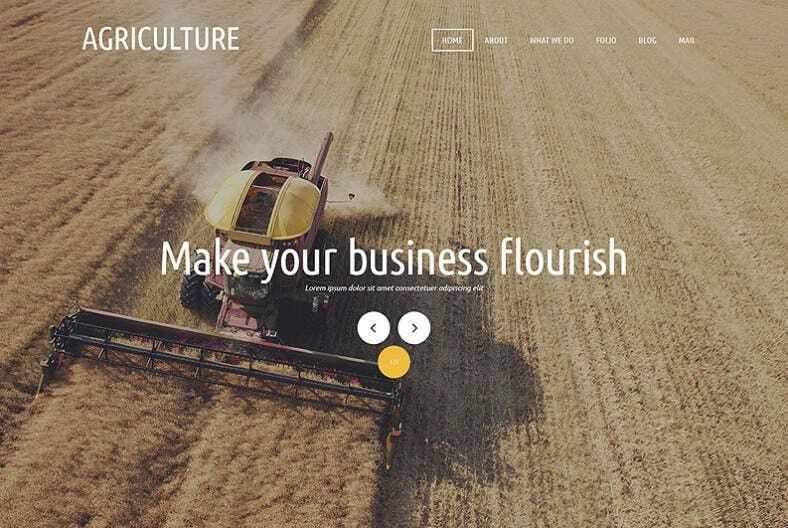 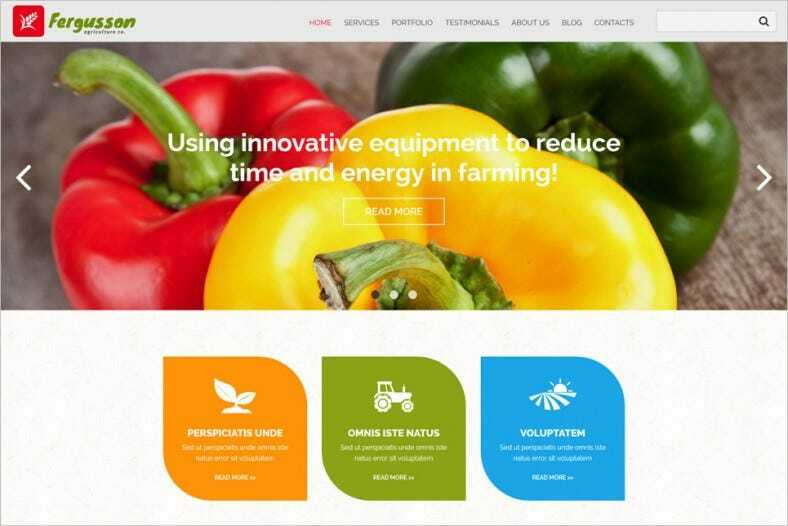 The new age Agriculture Responsive Joomla Templates, have Bootstrap support on a HTML5 framework code and HTML plus JS animation to simply begin with. 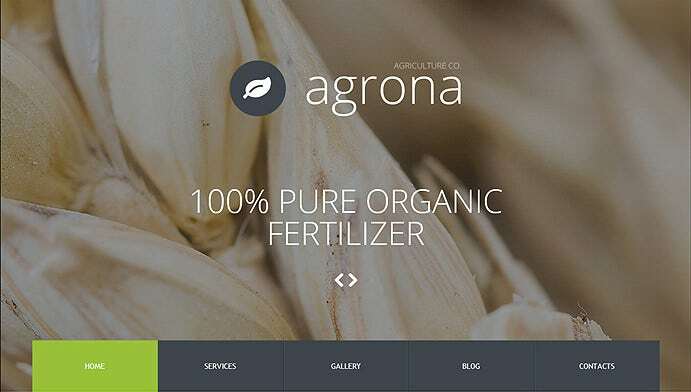 Can you imagine getting 24×7 support on free download of these sample templates? 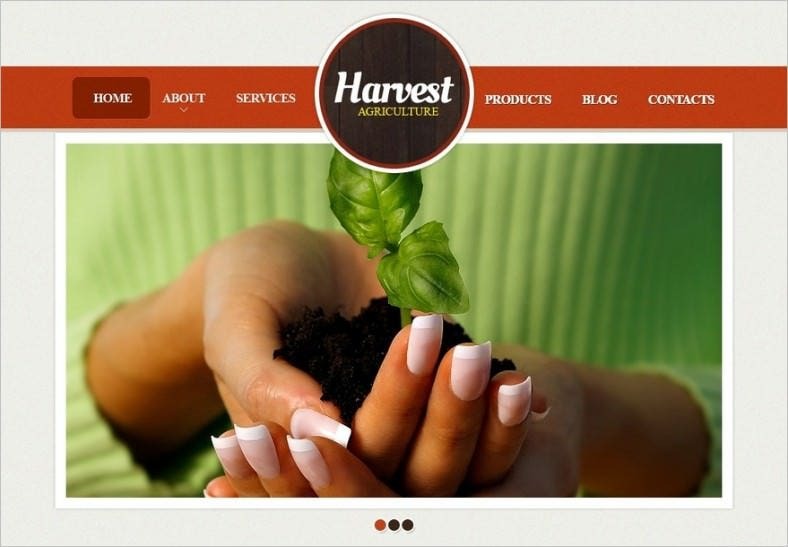 It is time to stop imagining and start believing. 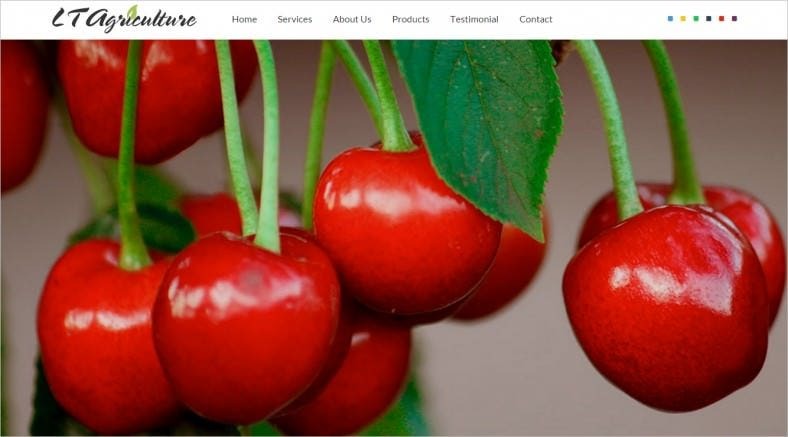 These premium templates come in vibrant colors with complete background image and video support. 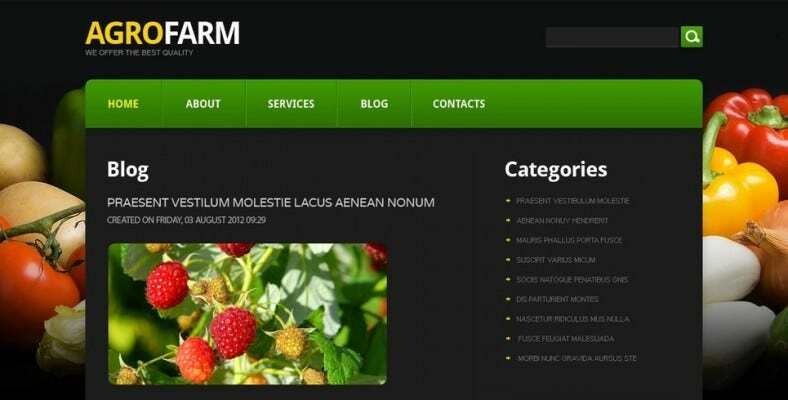 Combination of HTML5, CSS3, jQuery and Semantic code make them extremely flexible and suited for all commercial purposes. 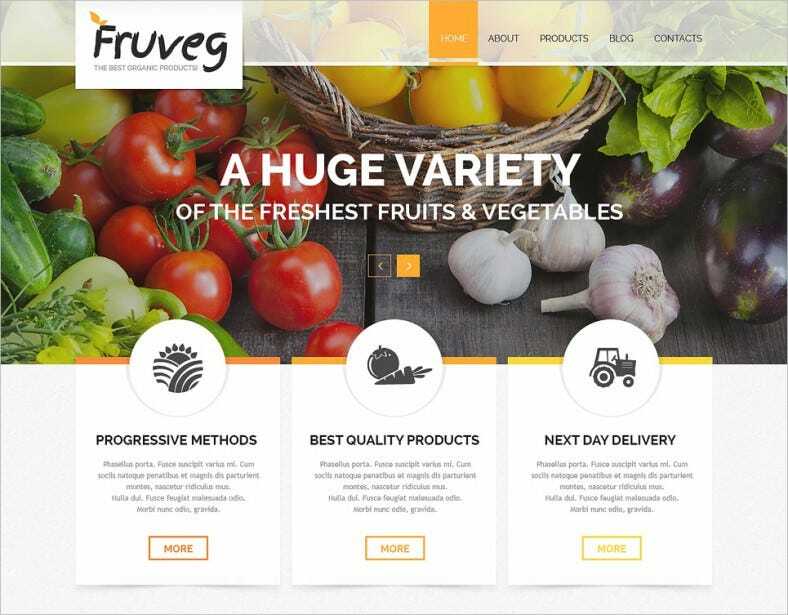 These come with free inbuilt Ajax contact forms, threaded commenting system and Google Maps integration which makes them simply awesome.